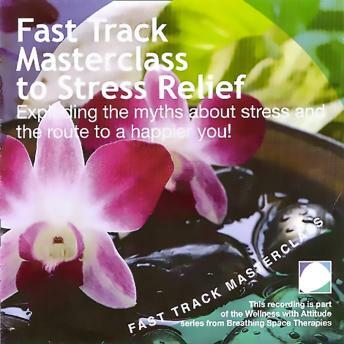 This recording uncovers what influences our thinking, helps us identify signs of undue stress and gives hints and tips which help you live the life you dream of. Understanding the difference between pressure and stress and the effects that undue stress have on our lives is key to becoming more aware of what makes us feel good and what brings us down. If we understand that, we can start to adjust our thinking and behaviour so that we have more control, feel empowered, enjoy life and achieve our aims and ambitions.